A new form of transport could be connecting the Canary Islands from 2021, if testing goes well for Canary Islands WIGs. WIG is the abbreviation for Wing In Ground Effect. This new aircraft is a seaplane that flies from 4 to 7 metres above the ocean. 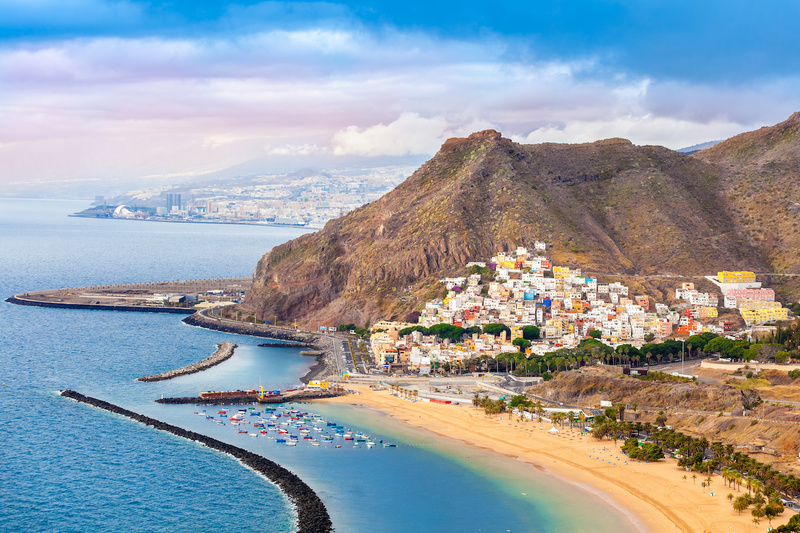 The company want to launch a route connecting the two capitals of Las Palmas in Gran Canaria with Santa Cruz in Tenerife. The M80 craft uses the interaction between its wings and the water surface to create an air cushion. This marine craft can reach speeds close to 200 KM per hour. The first of the WIG crafts is expected to begin local testing from Summer 2020, if successful we could see these connecting the islands by 2021 once the legal procedures have been implemented. It won’t be the first time we’ve had seaplanes in the Canary Islands. The military had 3 of them based here in 1924 during the war with North Africa.